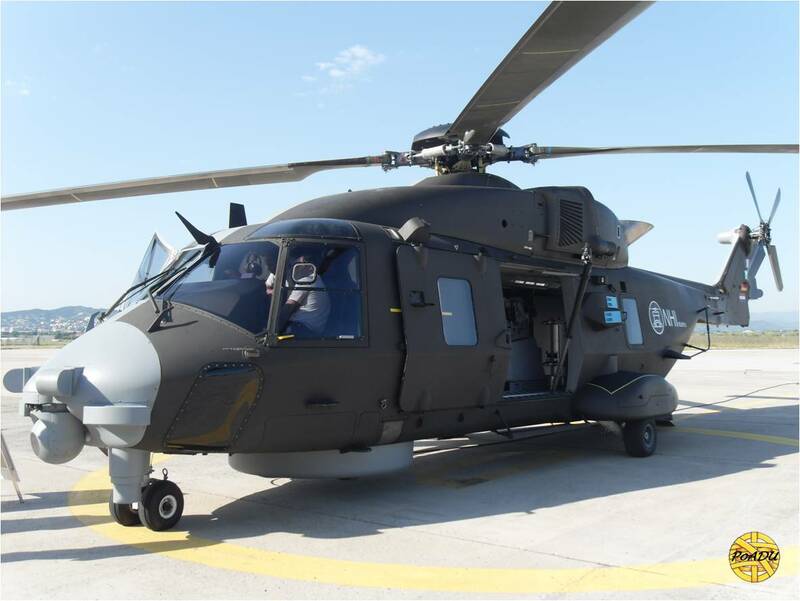 NH Industries has started to build the first NH 90 TTH (Tactical Transport Helicopter) medium tactical transport helicopter for the Portuguese Army (Exército Português) at AgustaWestland plant in Vergiate (Italy). 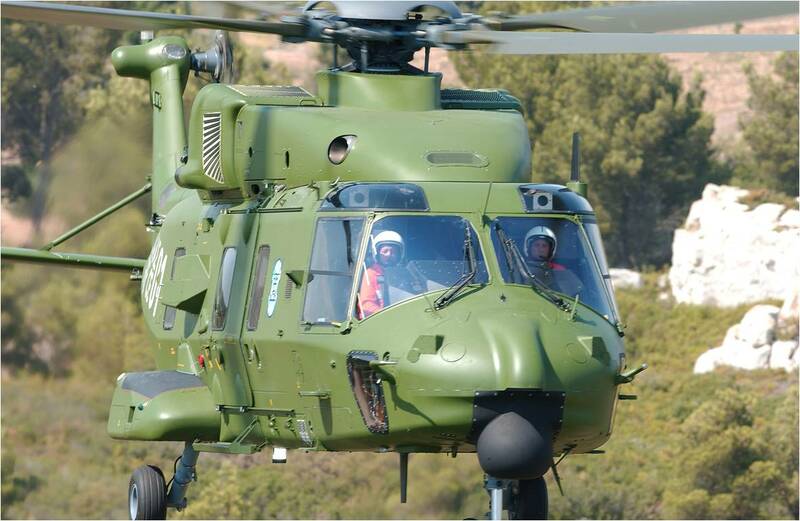 The Portuguese Army UALE (Unidade de Aviação Ligeira do Exército) light aviation unit will receive a total of 10 helicopters from 2012. According the new schedule, the last unit will be delivered in 2017. 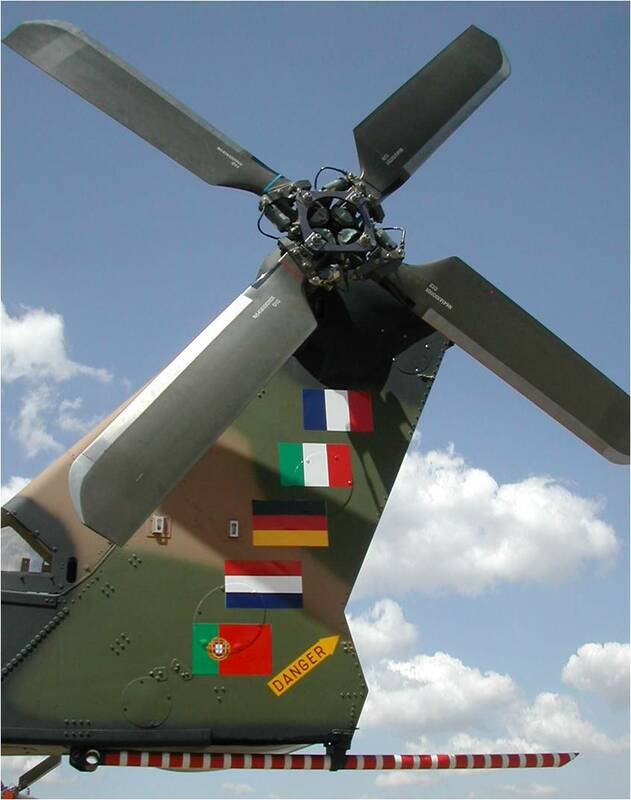 The programme conducted by the NAHEMA (NATO Helicopter Management Agency) agency representing France, Germany, Italy, the Netherlands and Portugal first planned the delivery of the Portuguese helicopters from 2008 to 2012 but due to delays with the development of the helicopter type, the schedule has been postponed to the 2012-2014 timeframe. The last schedule covers deliveries to be held from 2012 to 2017. 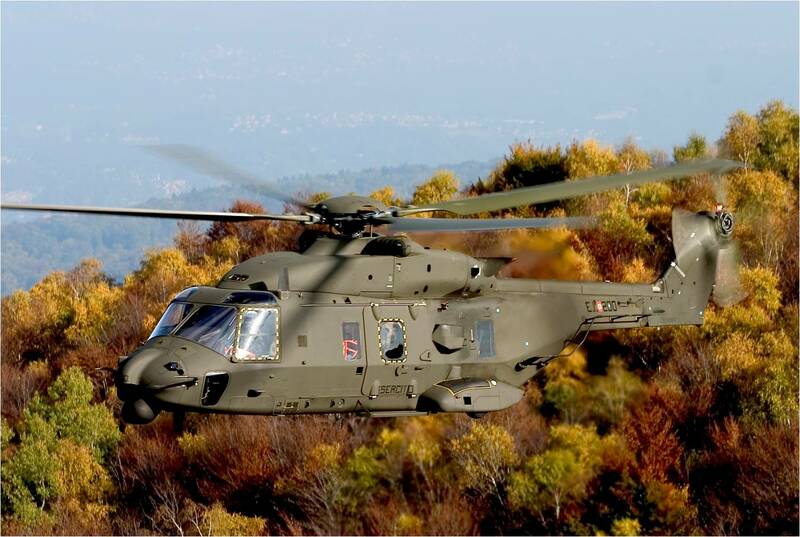 Portugal has a share of 1.2% on the global programme and has formally ordered the 10 helicopters in June of 2001. 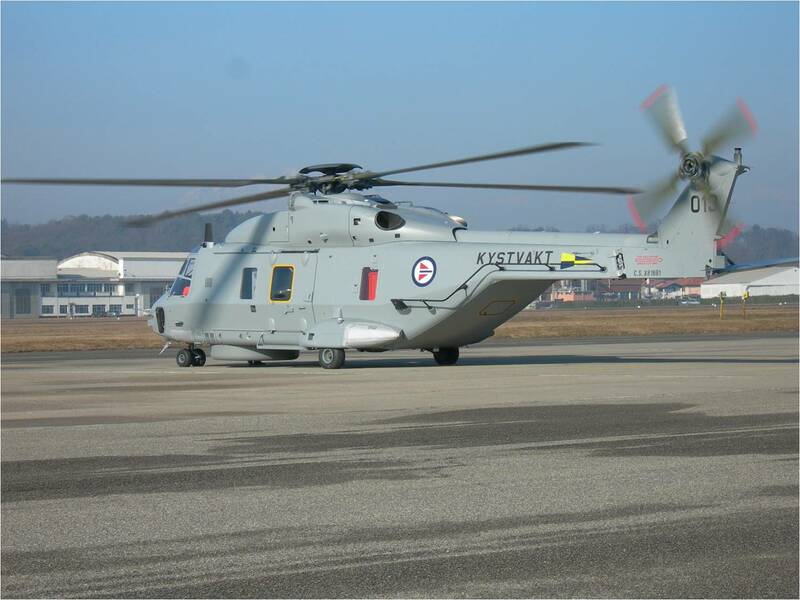 AgustaWestland, EADS Eurocopter and Fokker Aerostructures are the main contractors for the NH 90 project who cover deliveries of NH 90 TTH and NH 90 NFH (NATO Frigate Helicopter) helicopters to countries like France, Netherlands, Portugal, Spain, Germany, Italy, Greece, Finland, Oman, Norway, Finland, Australia, Sweden and New Zealand. 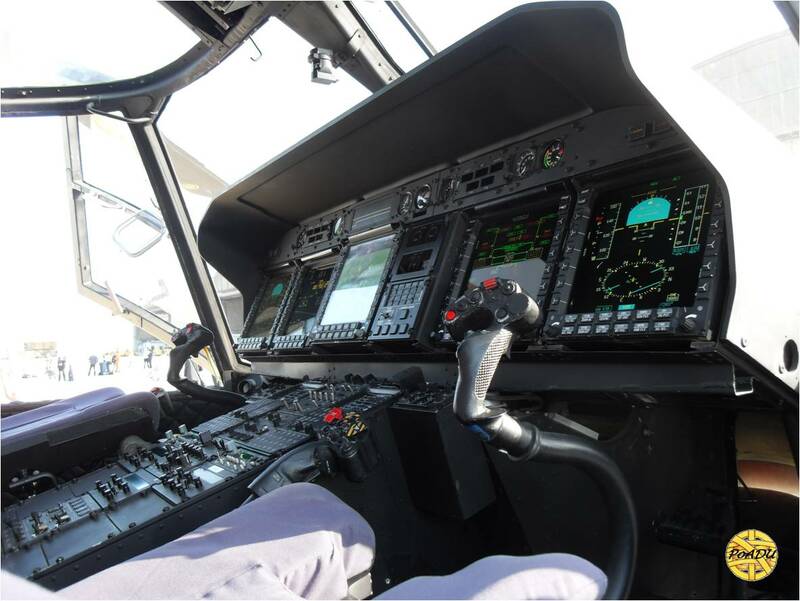 The Government of Colombia has requested to the DSCA (Defense Security Cooperation Agency) agency a possible sale of 9 Sikorsky Aircraft Corporation UH-60L Black Hawk medium tactical helicopters (1 for Colombian Air Force, 4 for Colombian National Police and 4 for Colombian Army). The US$162 Million estimated deal includes as well as 18 General Electric T700-GE-701D engines, internal fuel tanks, spare parts, tools and support equipment, publications and technical documentation, personnel training and training equipment, engineering services, logistic support and technical support services. 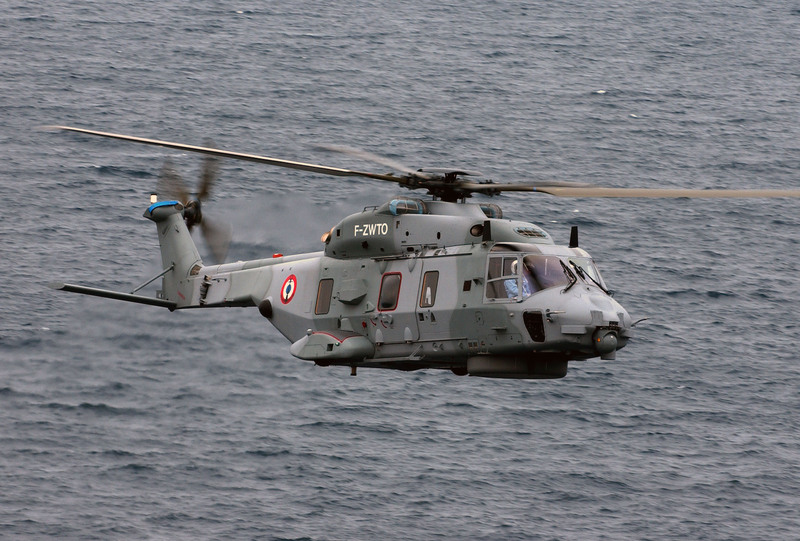 The French procurement agency DGA (Direction Générale de l’Armement) has delivered the second EADS Eurocopter EC225 SECMAR (Sécurité Maritime) search and rescue helicopter to the French Navy (Marine Nationale). 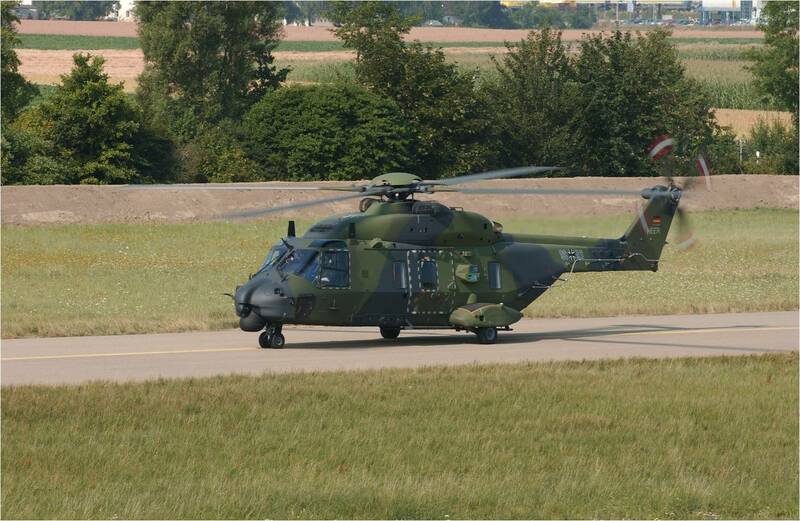 These two helicopters operated by the Flottille 32F at BAN Lanvéoc-Poulmic were ordered in December 2009 to replace the recently retired SA 321G Super Frelon helicopters and as an intermediate solution due to delays with the NH 90 NFH deliveries. 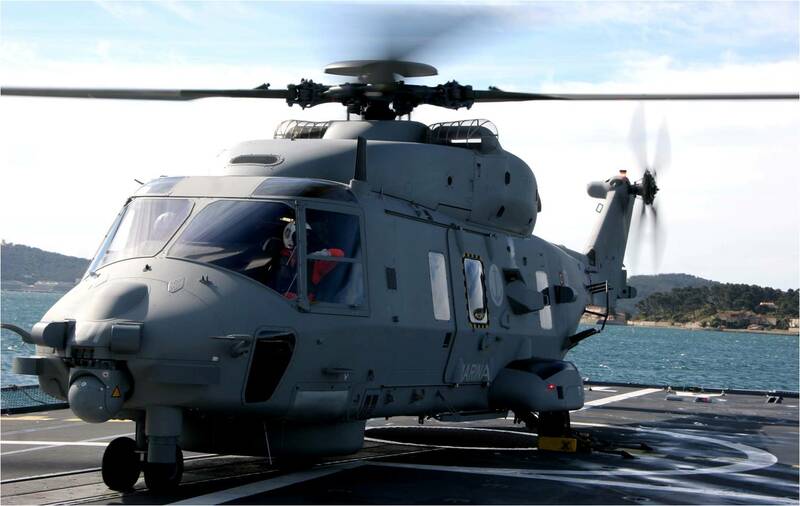 Telephonics Corporation (part of Griffon Corporation) has received a contract from EADS Airbus Military valued at over $2 Million to supply APS-143C(V)3 maritime surveillance radar systems for installation on the CN-235 aircraft in use by the Mexican Navy (Armada de México). The Mexican Navy operates two EADS Airbus Military CN-235 Maritime Patrol Aircraft (MPA) since April 2010. OGMA Indústria Aeronáutica de Portugal SA will upgrade the last three of five Portuguese Air Force (Força Aérea Portuguesa-FAP) Lockheed Martin P-3C Orion maritime surveillance aircraft received from the Royal Netherlands Navy (RNLN) in 2006. In December of 2007, The Portuguese MoD procurement agency DGAIED (Direcção-Geral de Armamento e Infra-Estruturas de Defesa) has contracted Lockheed Martin to convert three P-3C Update II.5 and two CUP CG (Coast Guard) aircraft to the CUP+ (Capability Upkeep Program) standard. Delivery of the first upgraded aircraft now performing flight trials is scheduled to be held in August and the last in February of 2012. The delivery of the first aircraft was previously planned for March of 2010. With the Força Aérea Portuguesa the upgraded fleet will replace the P-3P Orion aircraft operated by the 601 Squadron Lobos based at Beja air base Nº11. 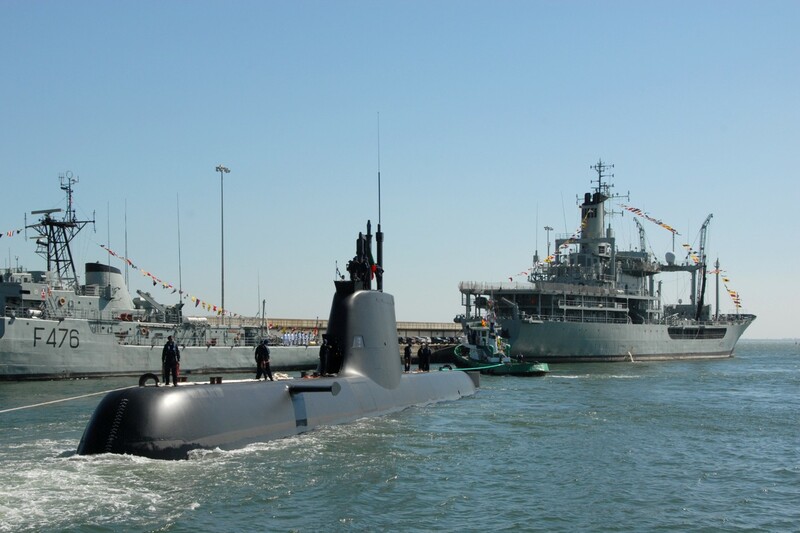 In the morning of August 02, the Portuguese Navy (PN) S160 NRP Tridente U209PN AIP powered conventional submarine has arrived at the PN main naval base. 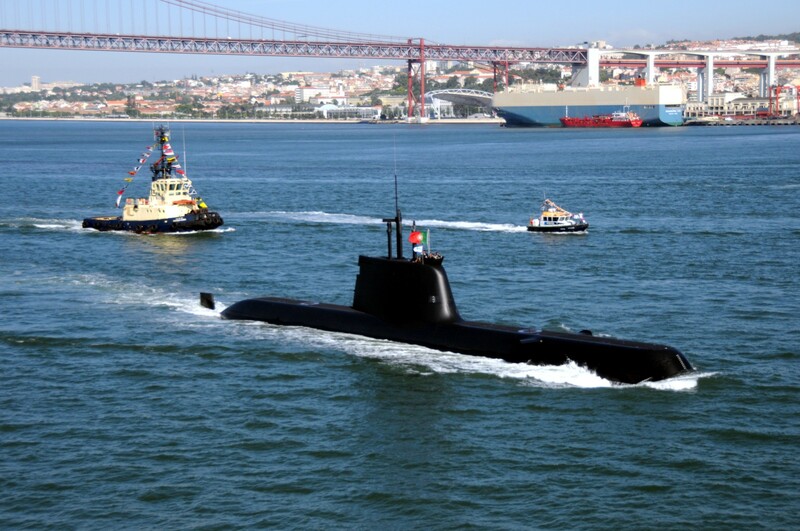 S161 NRP Arpão, the second of the two Tridente Class submarines built by the German shipbuilder Howaldtswerke Deutsche Werft GmbH (part of ThyssenKrupp Marine Systems AG) for Portugal will arrive next year. 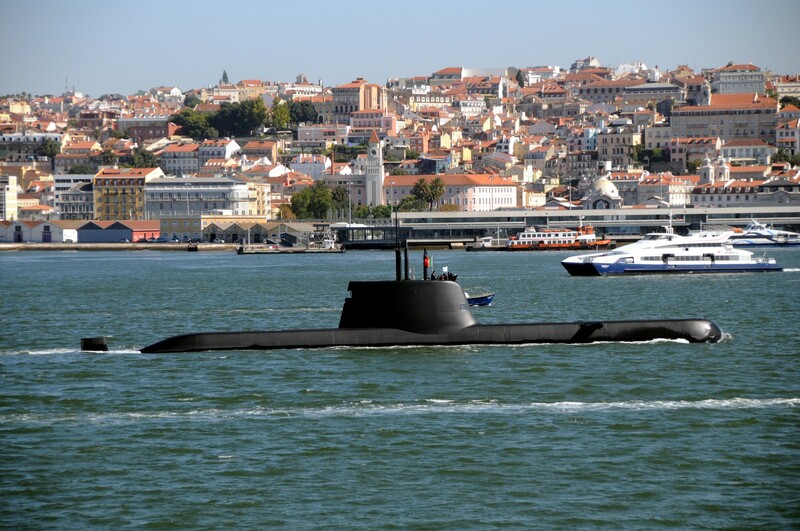 Portugal has selected the U209PN instead of DCNS/NAVANTIA SA Scorpène design to replace the Daphné type Albacorra Class. EADS Defence & Security has delivered the second TRS-3D naval surveillance radar to Lockheed Martin, a prime contractor for the U.S. Navy Littoral Combat Ship (LCS) programme. 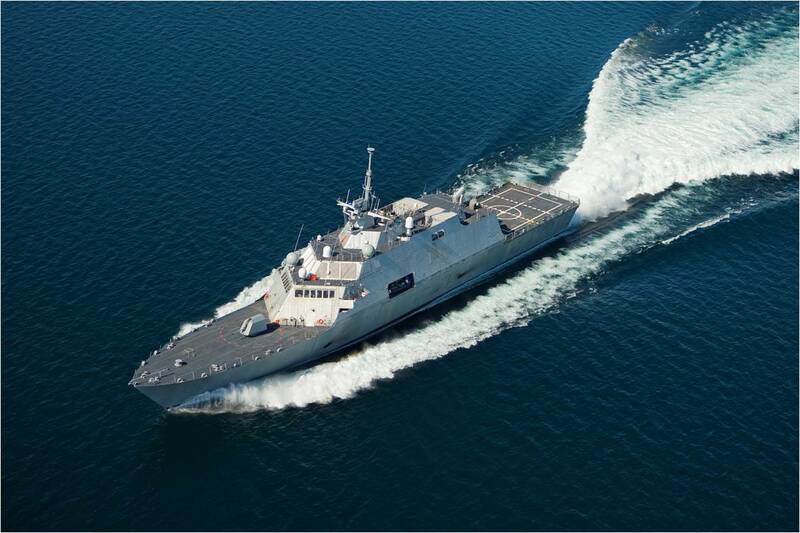 The radar is due to be integrated on the third vessel named LCS 3 USS Fort Worth being built by Marinette Marine Corporation (part of Fincantieri-Cantieri Navali SpA) and to be delivered to the U.S. Navy in 2012. The first radar has been in successful operation for a year-and-a-half onboard 3040 Tonnes LCS 1 USS Freedom vessel. TRS-3D is a 3D multimode naval radar for surveillance, self-defense, gunfire support, and helicopter control. It is used for automatically locating and tracking all types of air and sea targets. 7,“A participação de Portugal em missões de paz” conference (Braga, Portugal). 12-15, LAAD 2011 (Rio de Janeiro, Brazil). 26, PHOENIX 2 demonstration (France).